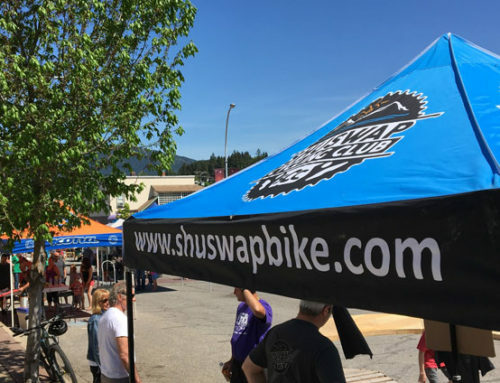 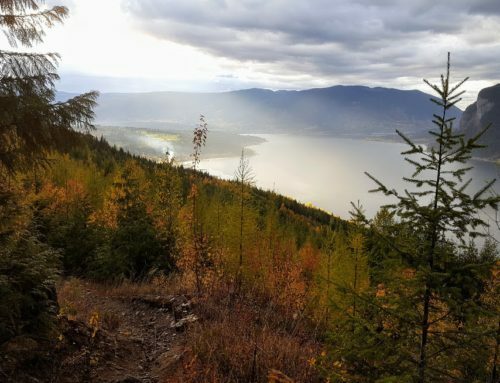 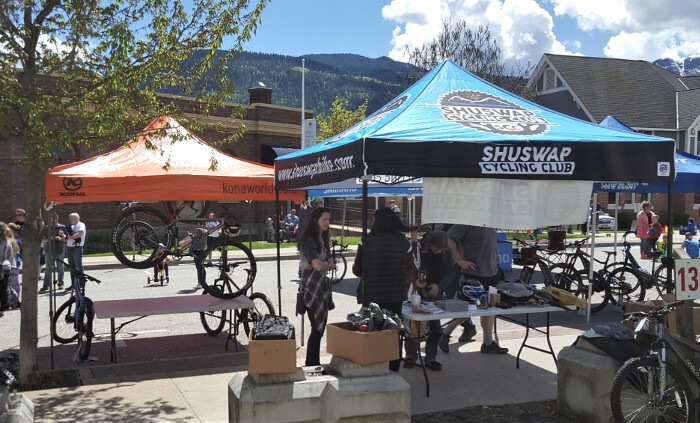 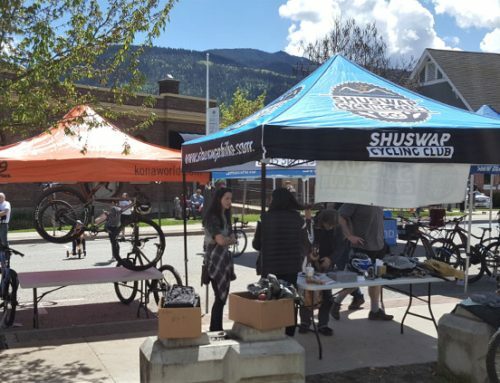 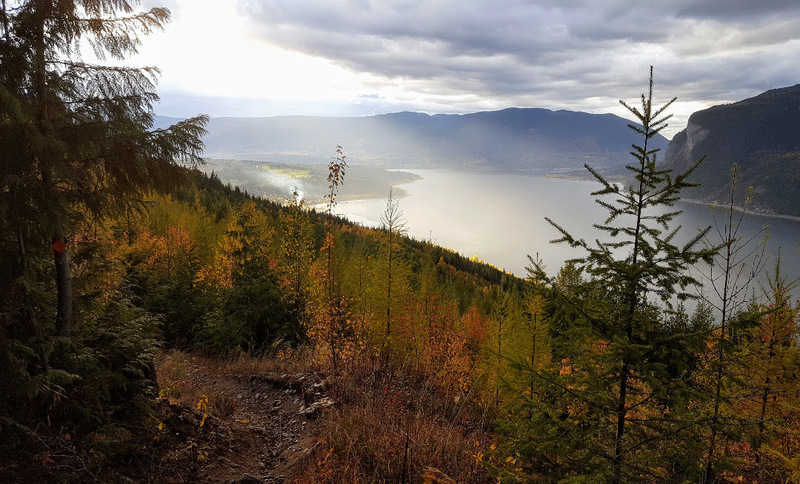 Shuswap Cycling Club and Shuswap Tourism hosted a tremendous movie night Friday, showing The Moment at the Salmar Classic. 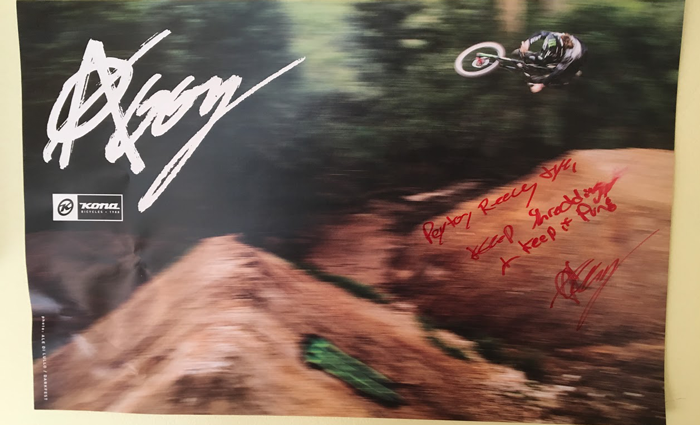 Thanks also to Graham Agassiz from Kona Bikes for bringing the good times and signing posters, Steve Fabro for his MC wizardry, and Jaff Navratil, Sharon Fabro, and Will Wong for bar-tending. 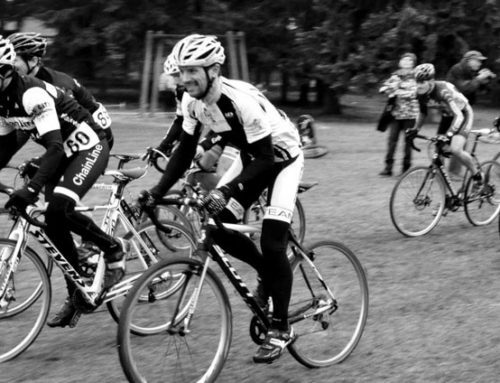 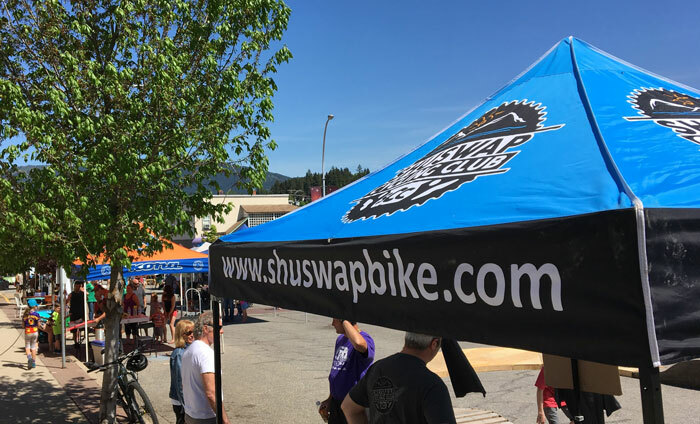 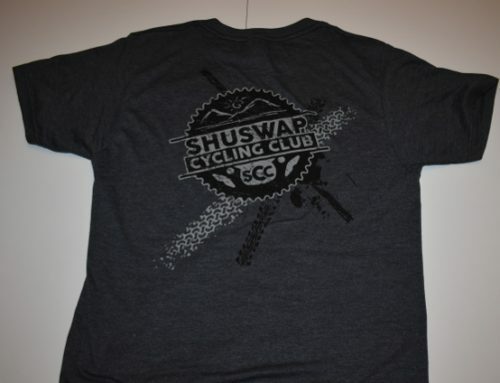 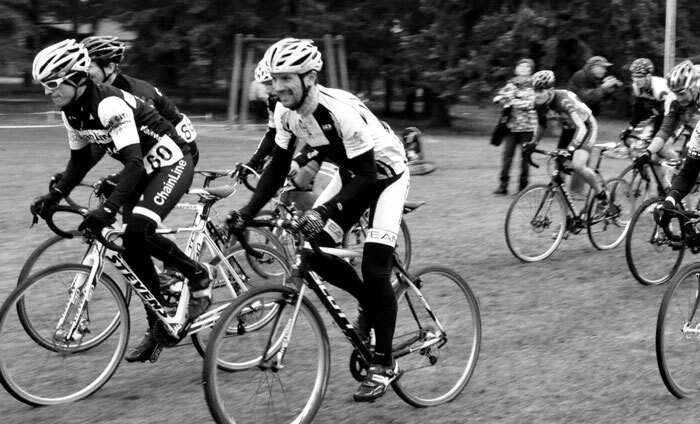 And finally big props to everyone coming out and supporting the Shuswap Cycling Club! 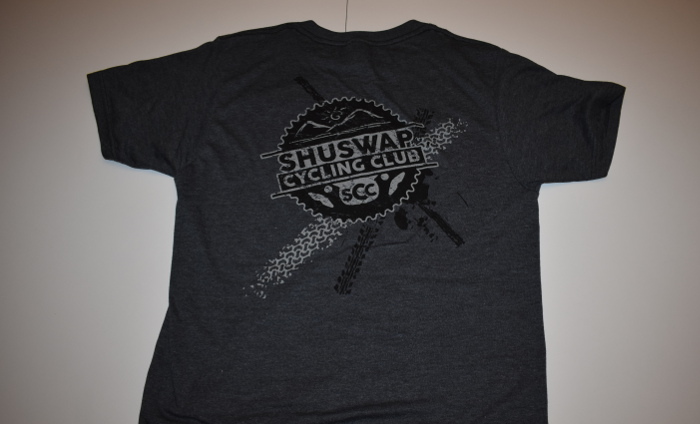 We made more than $2k which will be well spent on building and maintaining trails and other great cycling projects.